Bonner and Butte, Montana is home to two of the largest bitcoin mining facilities in North America. They’re also subject to a major energy producer in the state, the Colstrip power plant, which is due to be shut down. Bitcoin mining has become such a potential windfall for the state economy, one of its congressional representatives, Senator Steve Daines, an openly worried closing of the plant could kill its crypto golden goose. For example, Butte, Montana is home to the Crypto Watt LLC mining center. 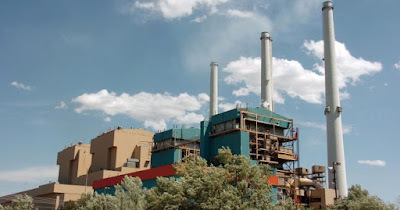 Having taken over an industrial site, it relies on the coal-fire powered Colstrip plant for 64 megawatts of power, making it one of the hungriest users of energy in the entire state. 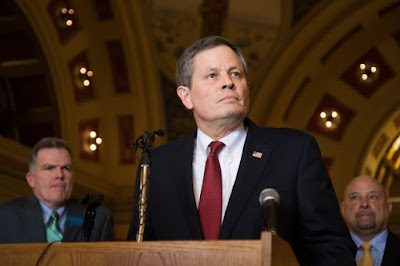 Senator Daines explained the plant is scheduled for a shutdown in less than ten years, and if all four of the plant’s sectors are shuttered that could well end Montana’s bitcoin mining industry. Such an enlightened posture by the state’s politics is hardly new. Last summer, its governor announced close to half a million dollars would be awarded as a grant to bitcoin miner Project Spokane for business growth, job creation, and employee training. The Bonner bitcoin mining facility is doing so well, it’s widely expected to expand its processing prowess from 12,000 to 55,000 rigs. The mining business can thrive in the state thanks not only to a hospitable political climate but also through its natural temperatures. Miners prefer colder areas to keep machines running well, not to mention lowering cooling costs. Of course, reliable, low-cost energy helps as well. In February of this year, the state scored yet another mining contractor, as these pages reported. 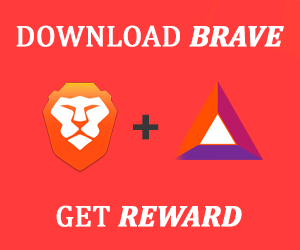 In the last two years alone, tens of millions of dollars have been promised by miners to the various communities. 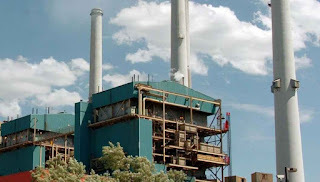 And if the plant Senator Daines is concerned about does dry up and is shuttered, panelists at the Senate meeting reminded him it could be an opportunity for the state to bring more alternative energy providers online. Is it good to have a US Senator so in favor of bitcoin mining? Let us know in the comments below.